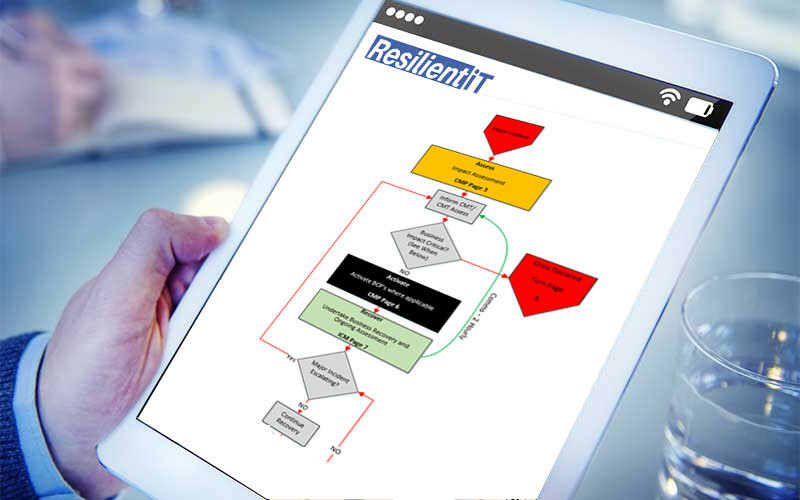 Resilient IT’s business continuity consulting services follow the Business Continuity Institutes Good Practice Guidelines (2018) and align to ISO22301:2012. Resilient IT has the largest number of certified consultants in business continuity in New Zealand. This includes certified consultants who have reached Associate (AMBCI), Member (MBCI) and Associate Fellow (AFBCI) status within the Business Continuity Institute. We also have ISO22301 Lead Auditors, ISO22301 Lead Implementer certifications and ISO22301 Foundation Level consultants. We are highly active in the business continuity community with Senior Consultant Nalin Wijetilleke currently the New Zealand Area Representative for the BCI and Simon Jordan the Secretary for the Auckland BCI forum. 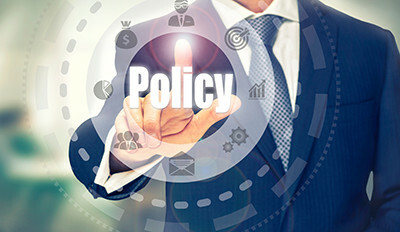 Establish a business continuity policy and programme to ensure a strong base for the development of a business continuity management system. assign roles and responsibilities and empower them within your organisation. 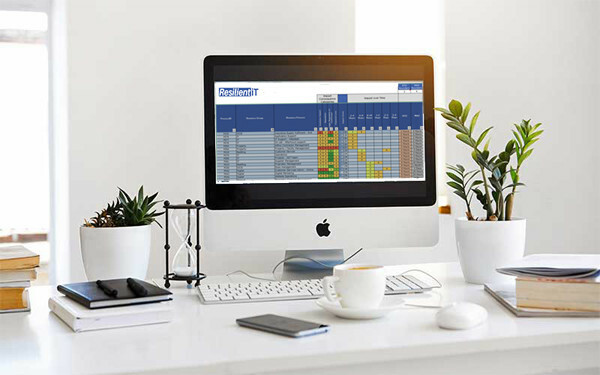 Identify, quantify and qualify the impacts in time of a loss, or disruption of business activities on an organisation and define your organisations unique recovery objectives and current Risk posture. Development and facilitation of exercises with relevant scenarios to test all elements of the business continuity process. This may include emergency response, incident and crisis management and IT disaster recovery. Audit and Review. 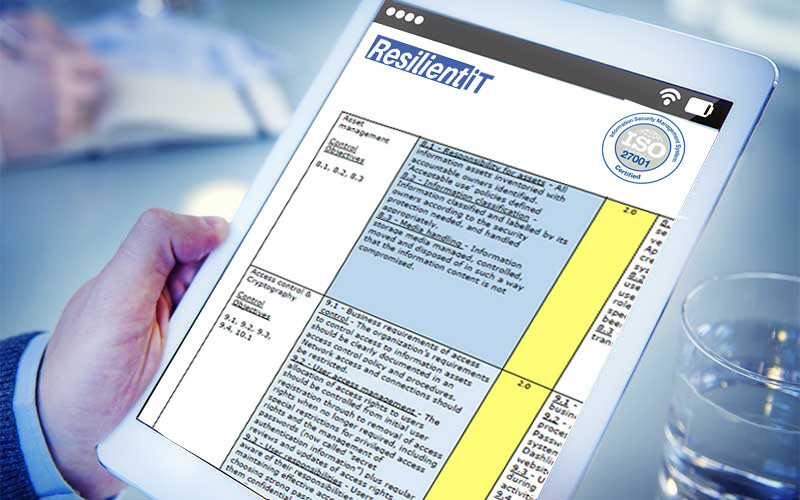 Resilient IT’s information security management consulting services follow the ISO27001:2013 Standard. Resilient IT has ISO27001 Lead Auditors and Lead Implementer certificated consultants and have taken clients through to successful certification under the ISO27001 standard (including alignment to ISO27017 Cloud and ISO27018 Personally Identifiable Information). We partner and work closely with BSI in the provision of information security management training. We have assisted organisations to successfully gain ISO27001 and ISO27018 certification. 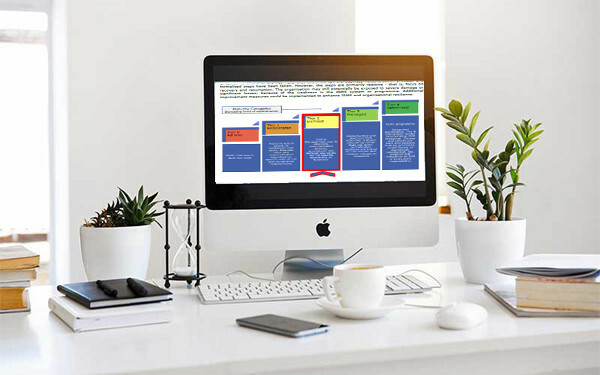 Establish a information security policy and develop a programme to ensure a strong base for the development of an information security management system. Not sure where to start. 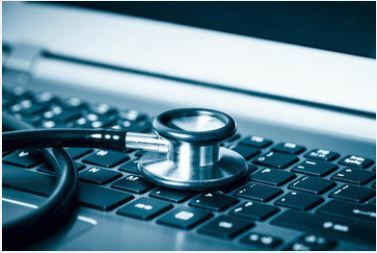 Less us review your information security programme against the standard and provide you with a current state assessment and prioritised areas for improvement. Implementation of an Information security management system should not be taken lightly. Let us assist with proven frameworks and advice. Are you considering certification? Or would you like to gain a view of the maturity of your own Information Security Implementation. 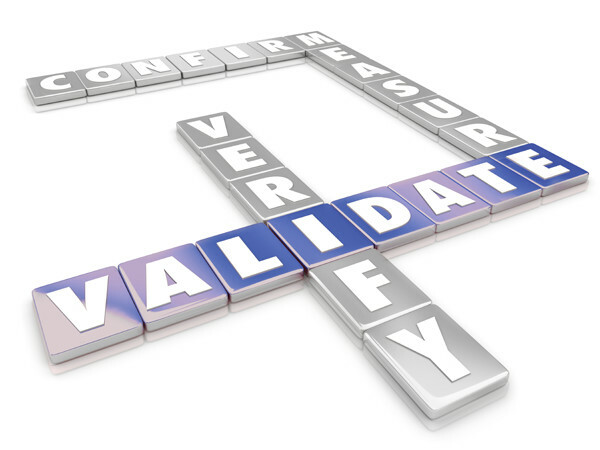 We can help with an ISO27001 docuemntation review or Internal Audit.